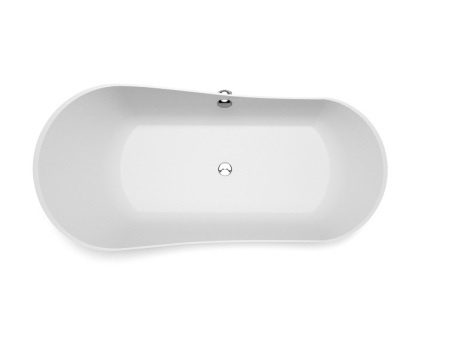 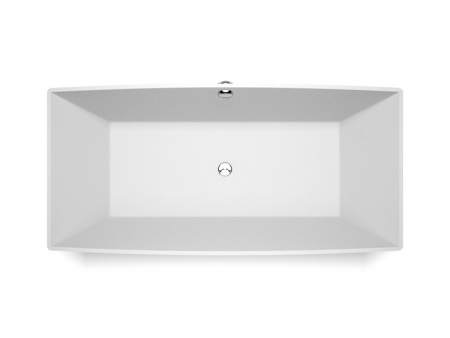 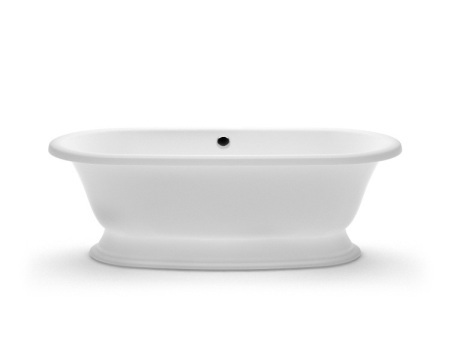 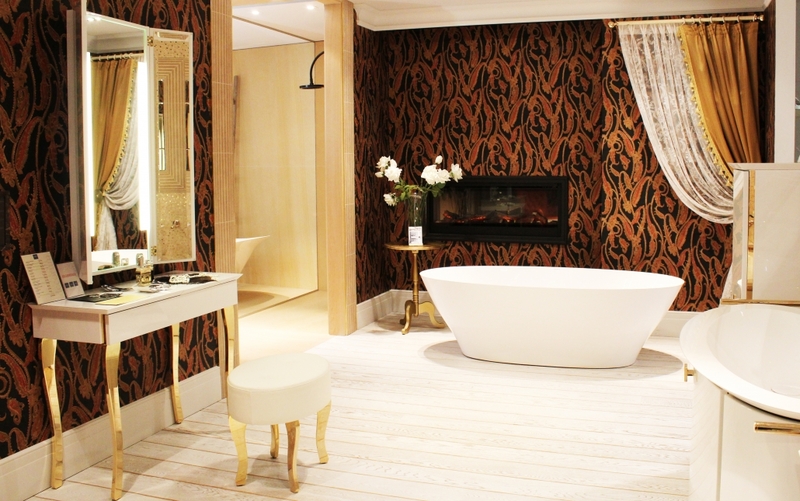 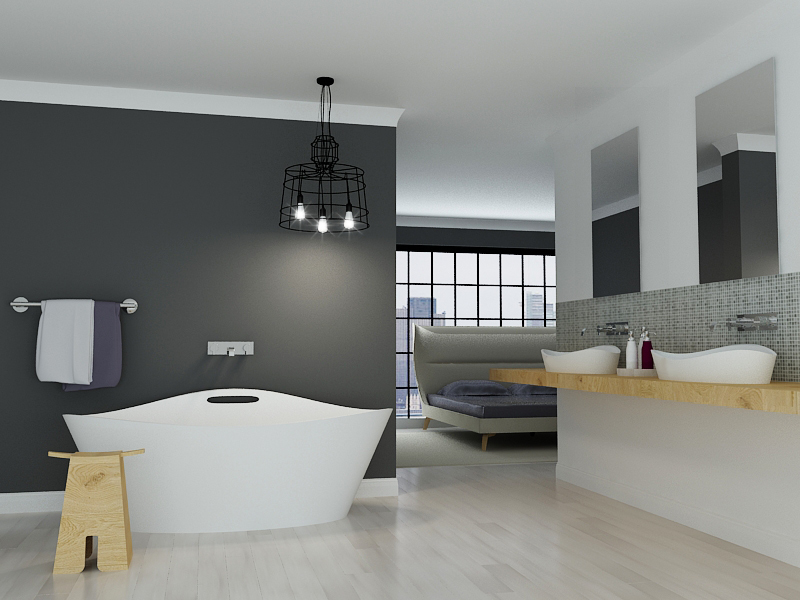 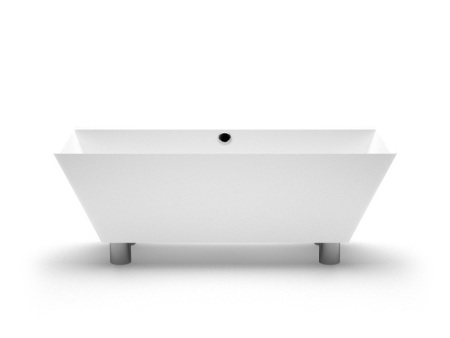 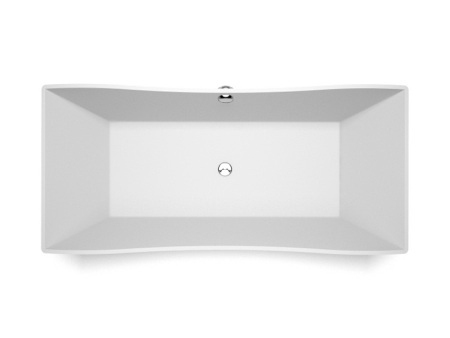 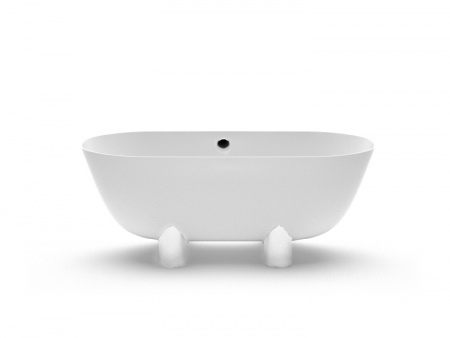 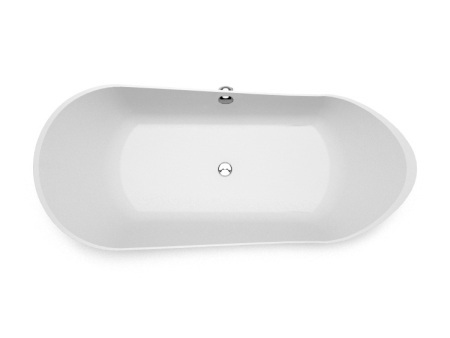 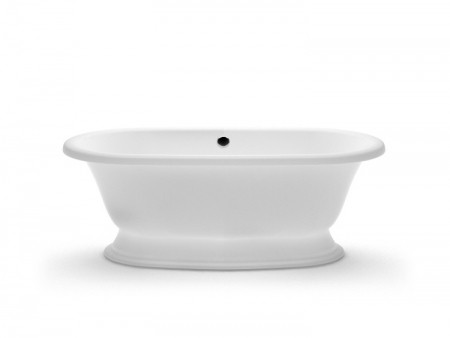 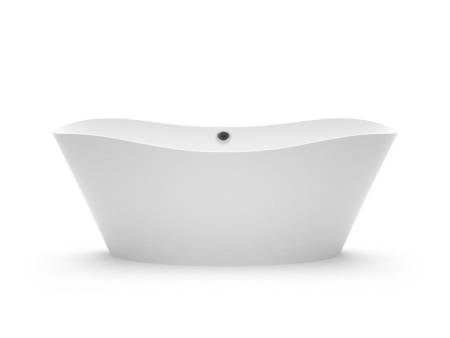 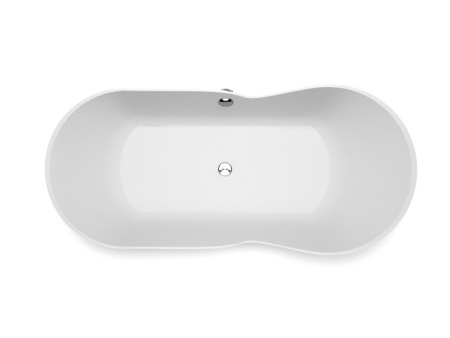 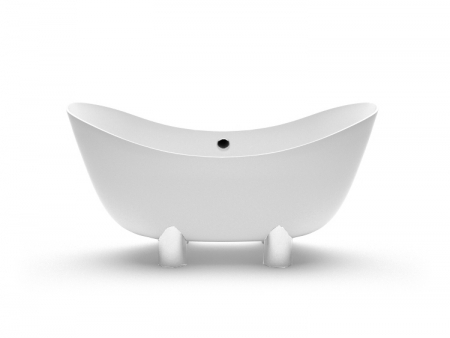 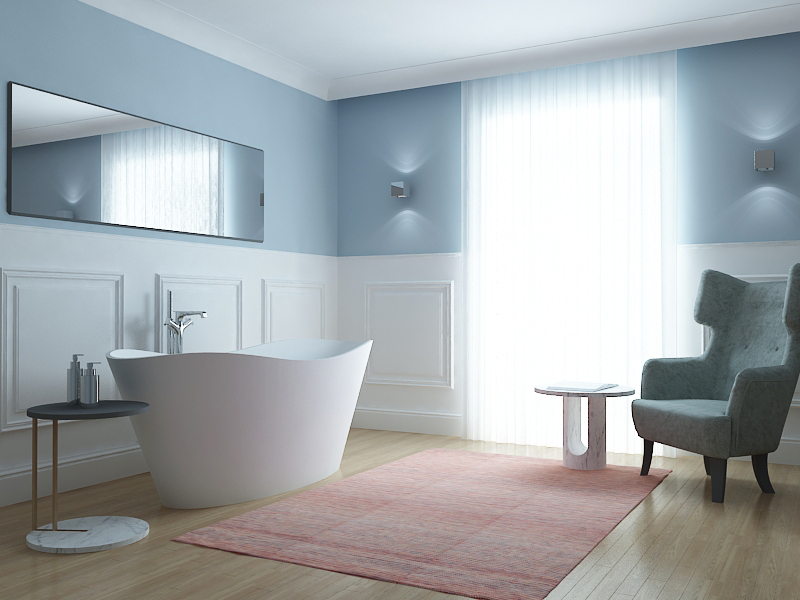 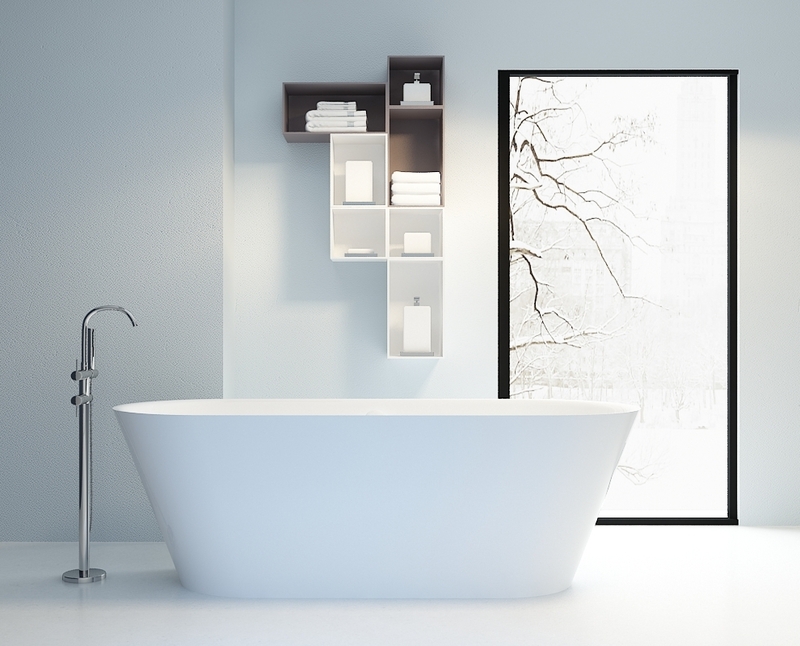 Freestanding bath with unrepeatable individuality. 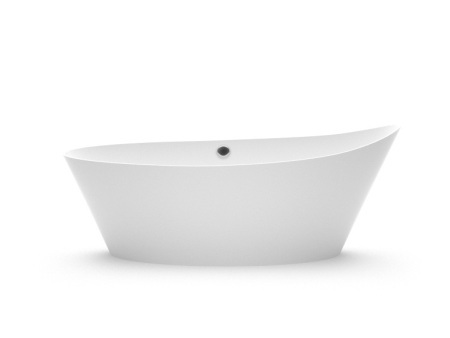 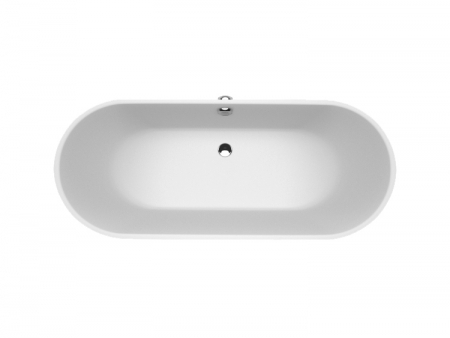 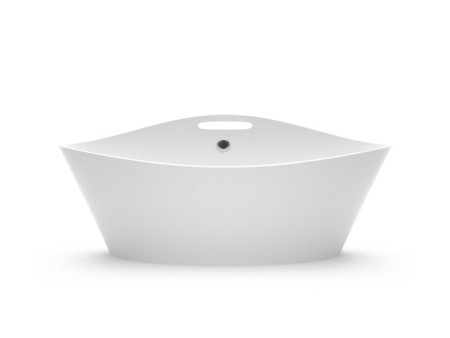 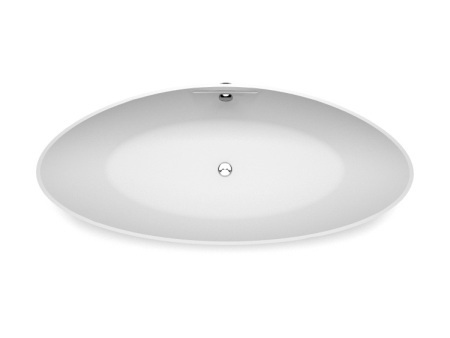 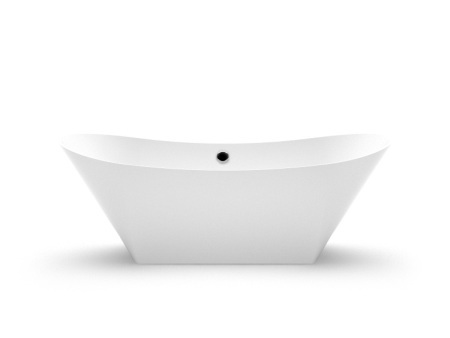 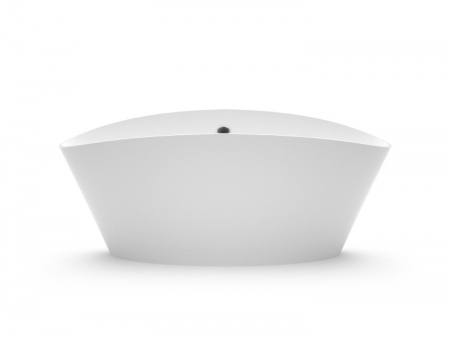 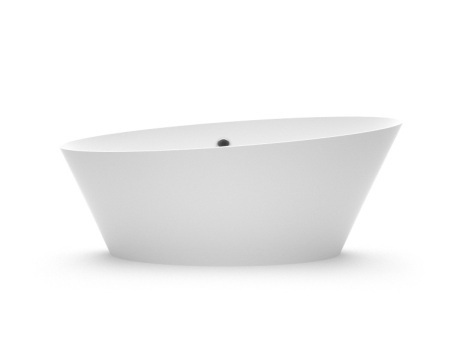 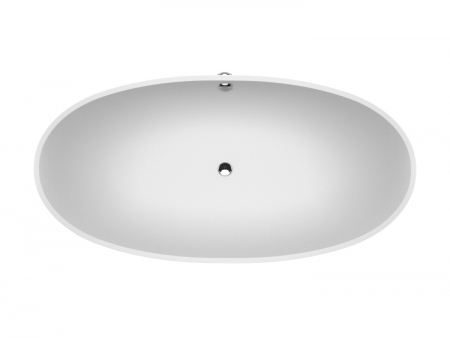 Every of AURA™ freestanding bath and washbasin is characterised by charming lightness and extraordinary dynamic balance, which simultaneously expresses strength and solidity that harmoniously matches geometrical and architectural accents, thus, emphasizing the impersonation of contemporary aesthetics in the design of a bathroom. 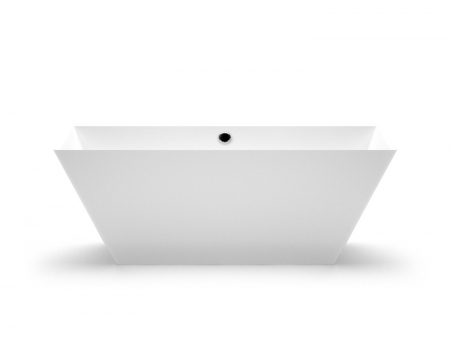 Most of the AURA ™ design collection is significantly different from other manufacturer’s collections and is characterised by absolutely unique identity – the design of our freestanding baths and washbasins was developed by partially retaining the generally accepted rules of baths and basins design, by partially introducing new and partially emphasizing the irresistible attraction of finely balanced asymmetry, that can definitely qualify for a dominant position in your bathroom design. 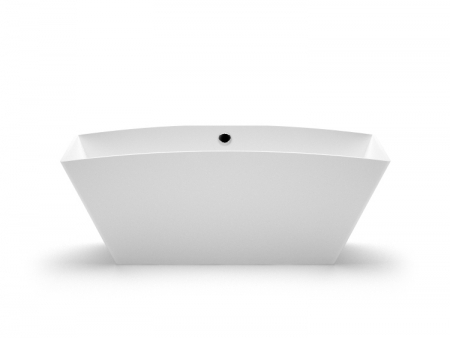 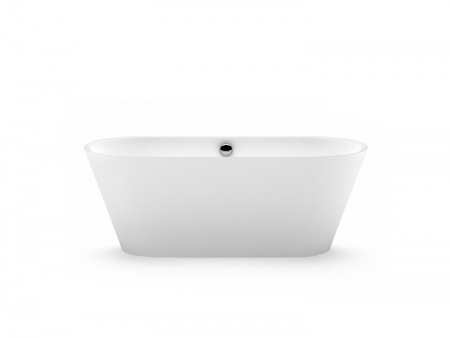 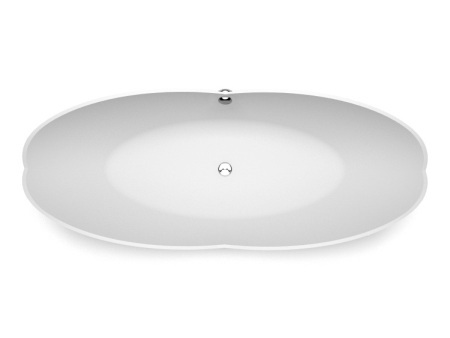 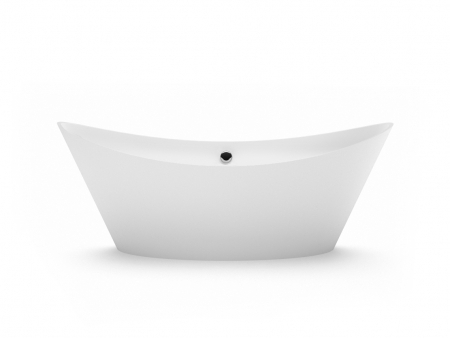 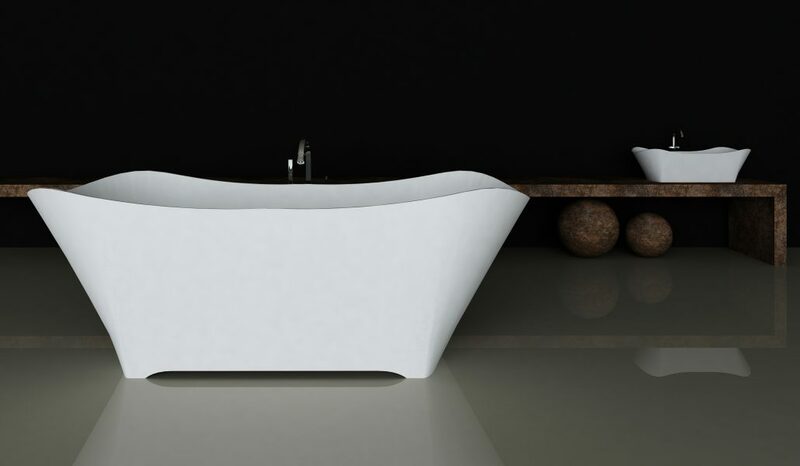 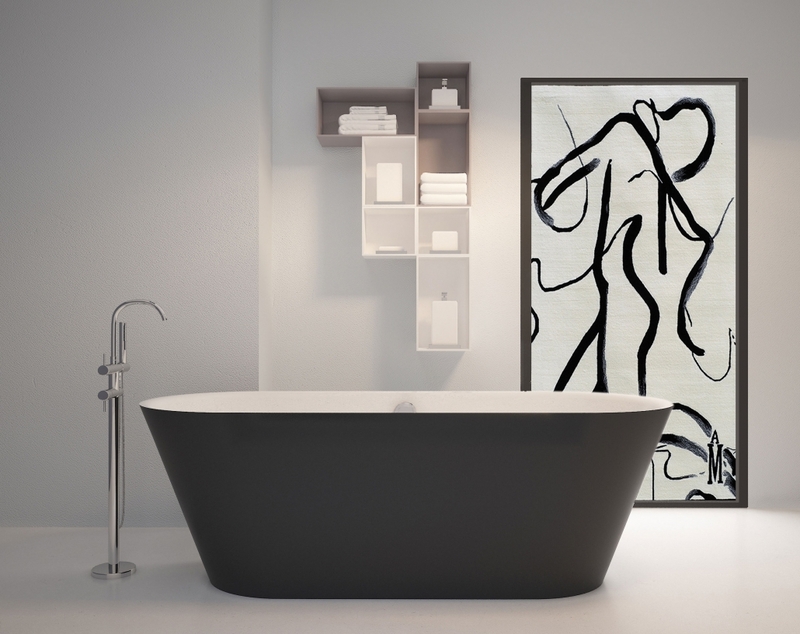 You will find something useful from AURA™ collection to suit any contemporary bathroom, furthermore, our professional personnel can create a your unique freestanding bath or washbasin based on your sketch – in a single copy. 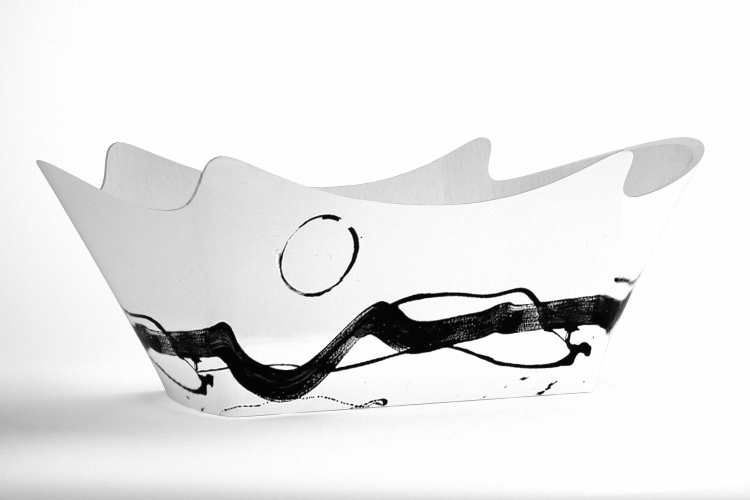 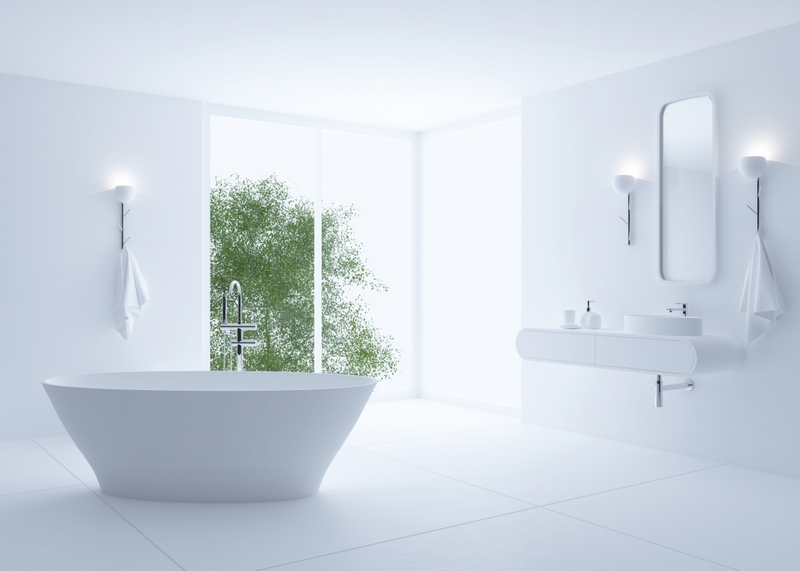 MARMORYL®technology | 100% handmade in EU | 25 year warranty. 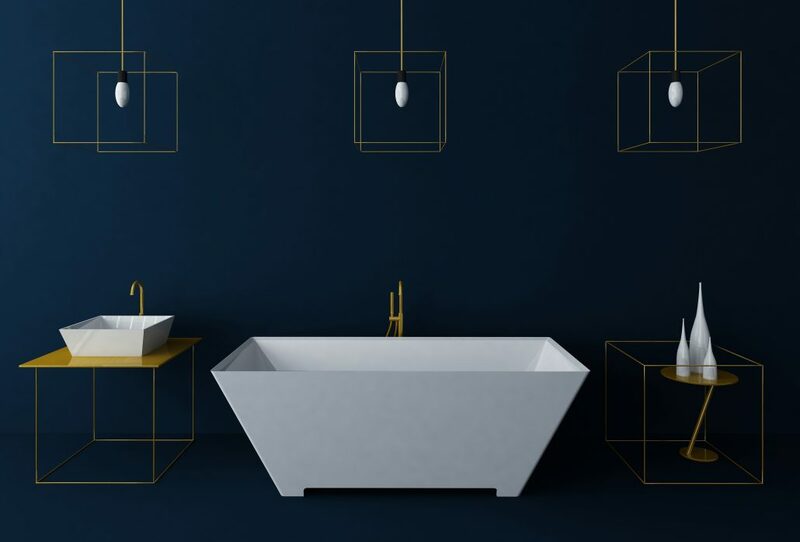 Every AURA™ cast stone bath and washbasin is manufactured with MARMORYL® casting technology using natural crumbly marble and high quality composites. 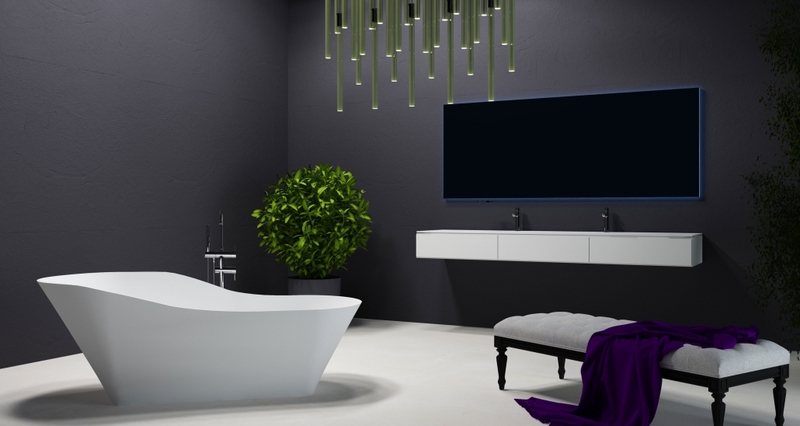 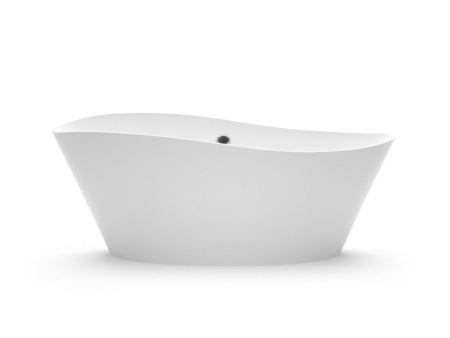 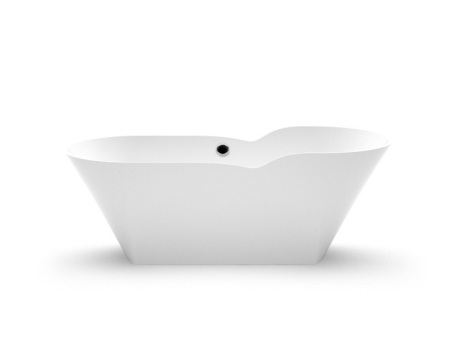 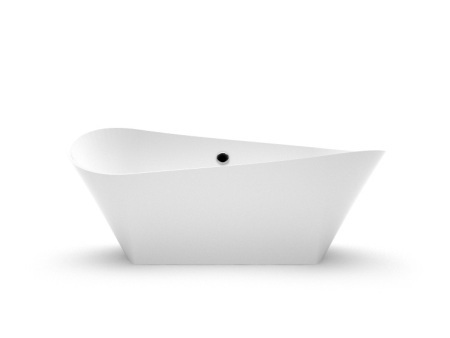 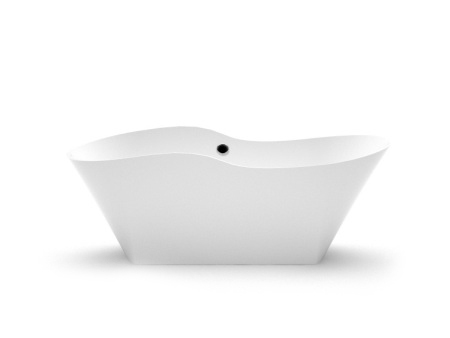 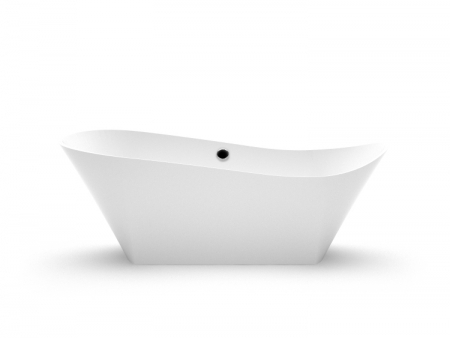 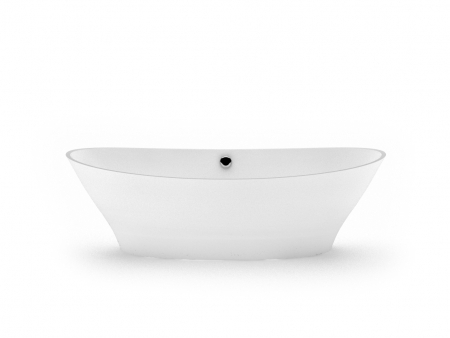 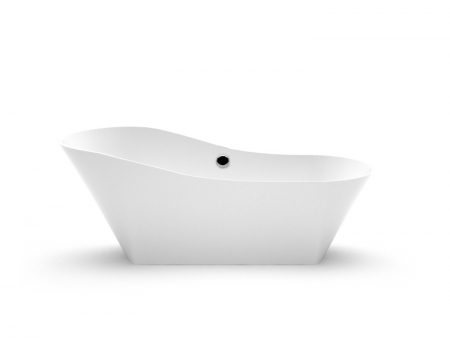 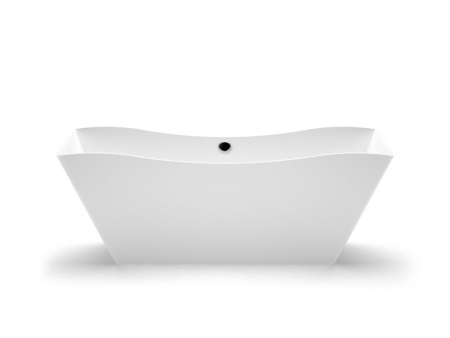 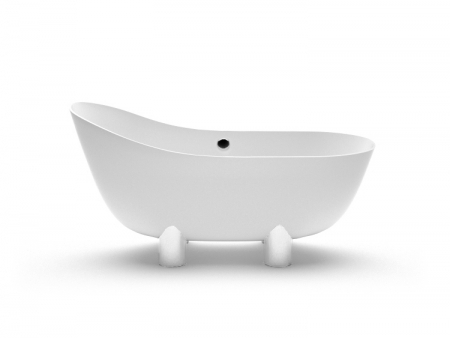 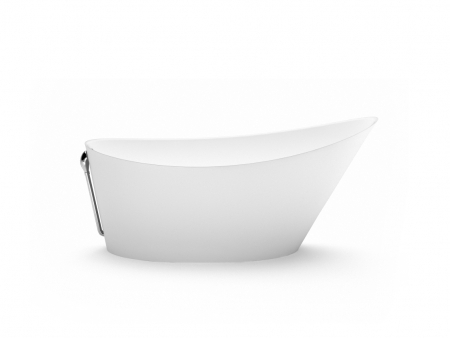 More than 40 bathtubs with perfectly glossy surface, more than 150 possible different colors from the universal RAL color chart. 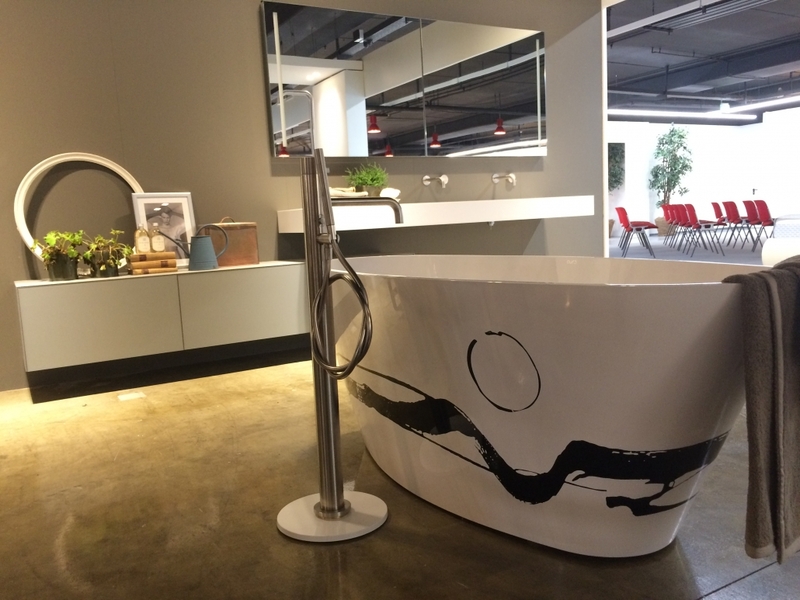 Manufacturer warranty – 25 years. 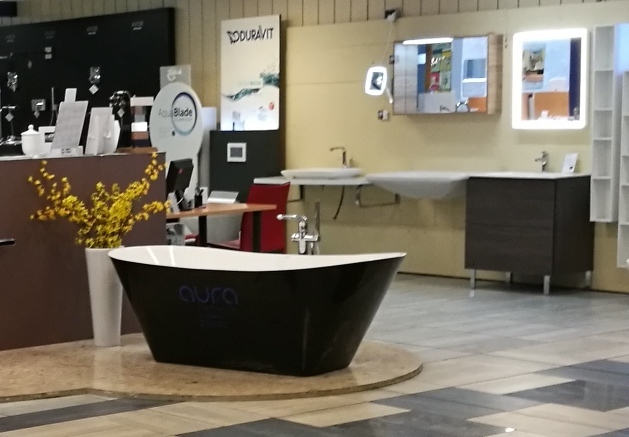 All AURA™ products can be purchased through our authorized dealers. 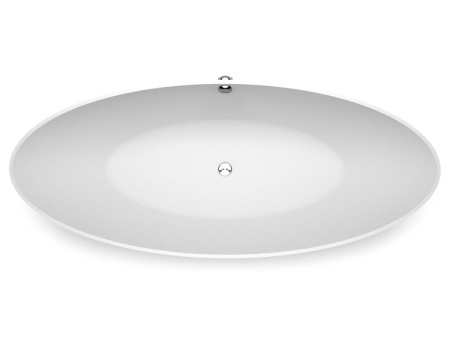 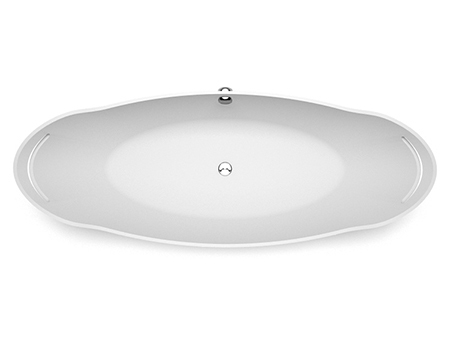 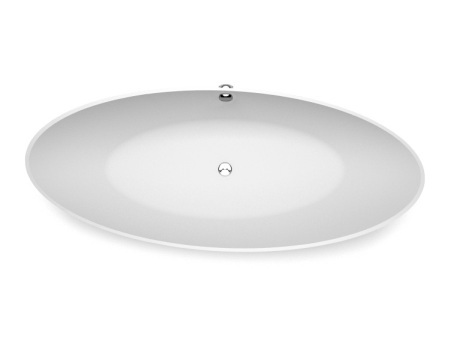 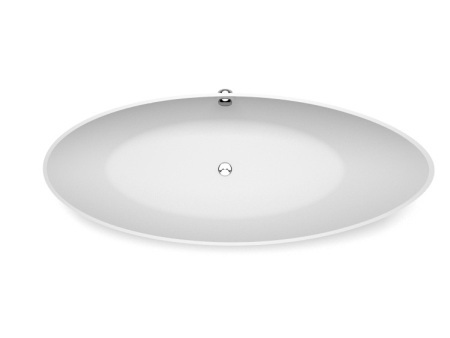 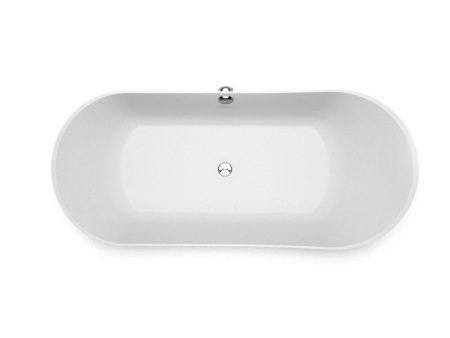 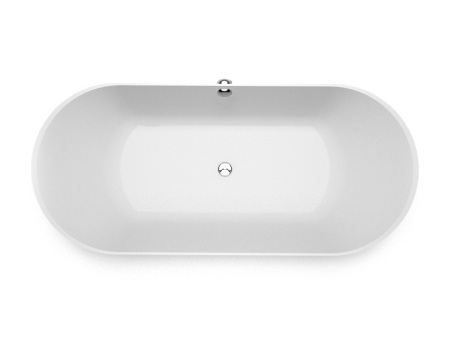 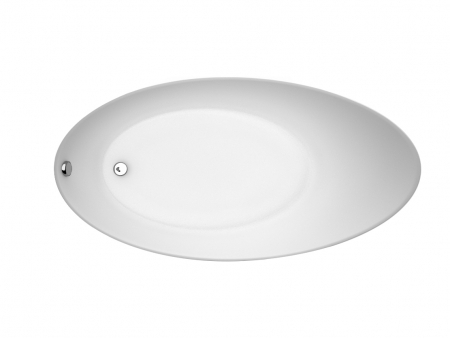 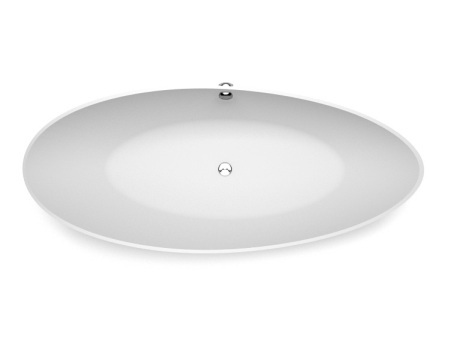 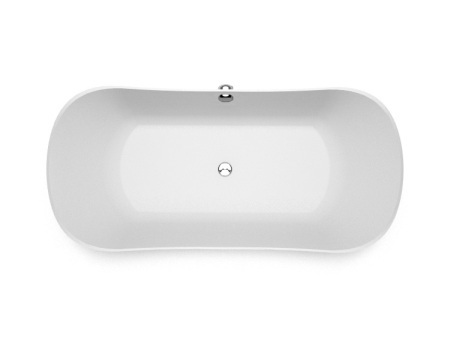 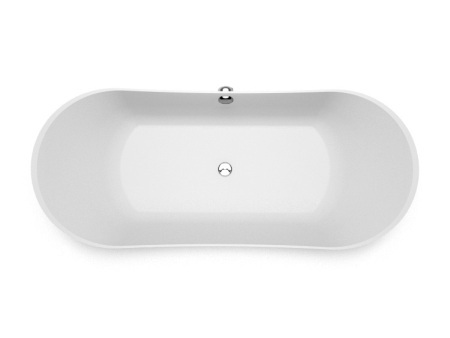 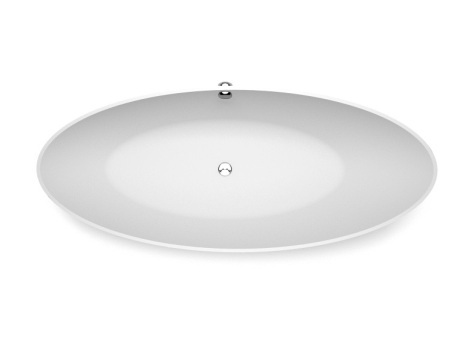 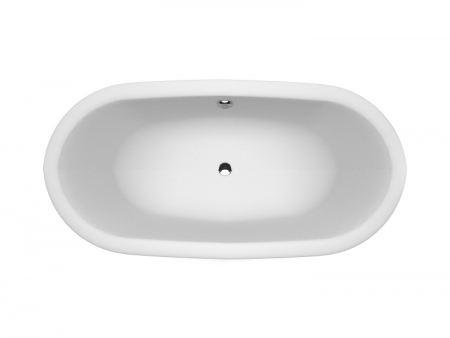 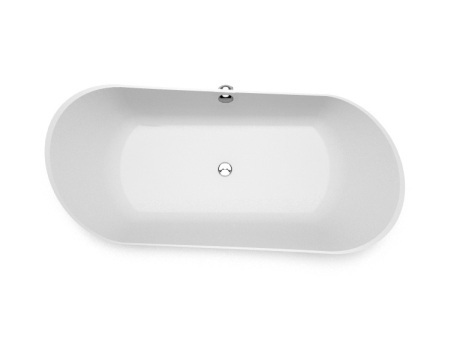 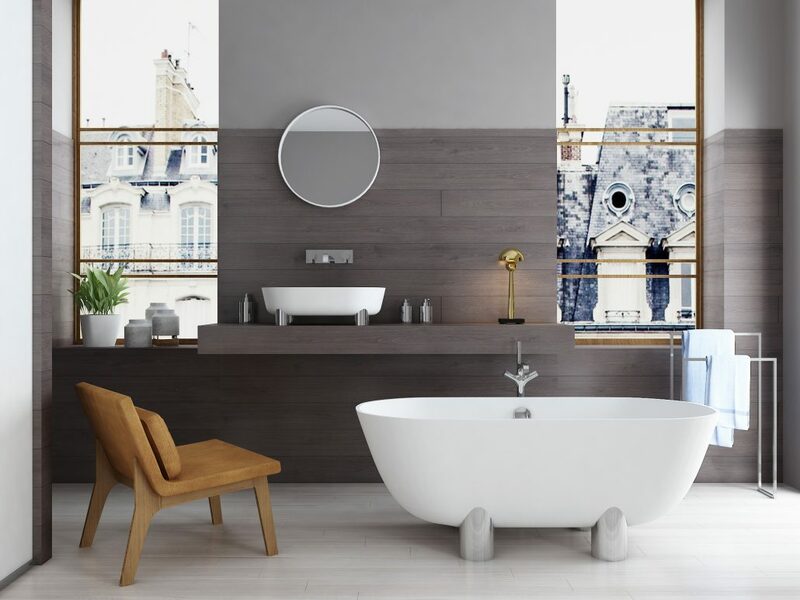 Here you can also look at shower tray, as well as classic design bath, corner bath, rectangular bath, and bath, washbasin, shower tray made of individual sizes. 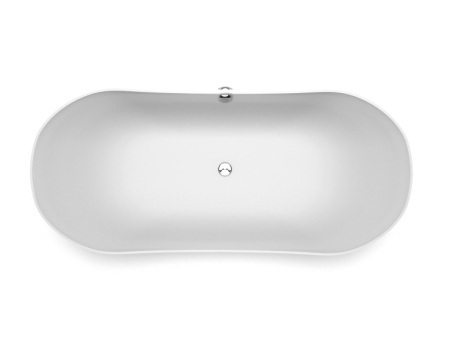 Send Your question and You will receive a response within a few hours.